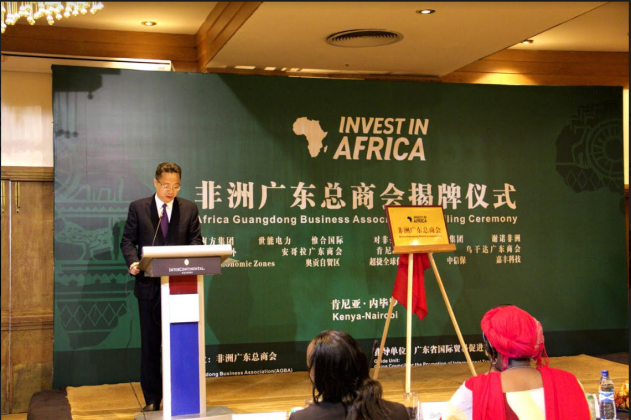 The Africa Guangdong Business Association has opened up a new chapter for trade corporations between Guangdong Province and Kenya. 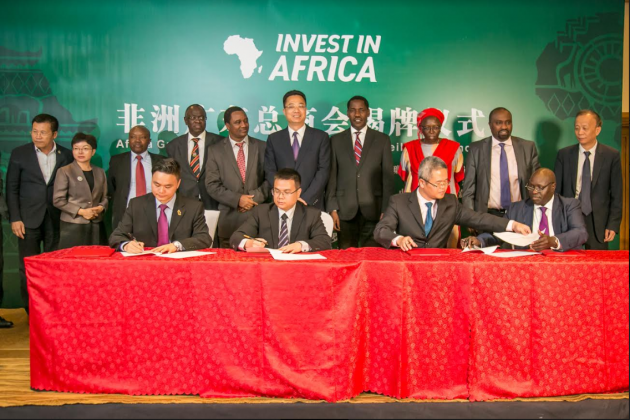 The unveiling took place in Nairobi on 3rd August with more than 100 guests from Kenya other African countries and China present to witness the signing of major projects to be taken up by the Association. 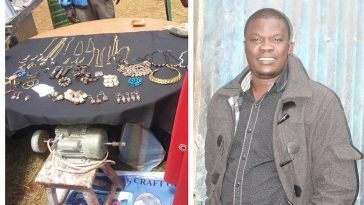 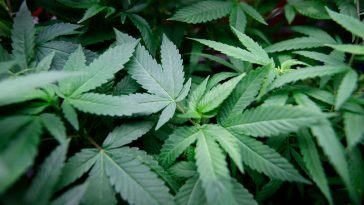 The association was established under the proposal made by multinational African diplomats, the Foreign Affairs Office of Guangdong Province, China Council for the Promotion of International Trade（CCPIT）Guangdong Committee and Guangdong New South Group. 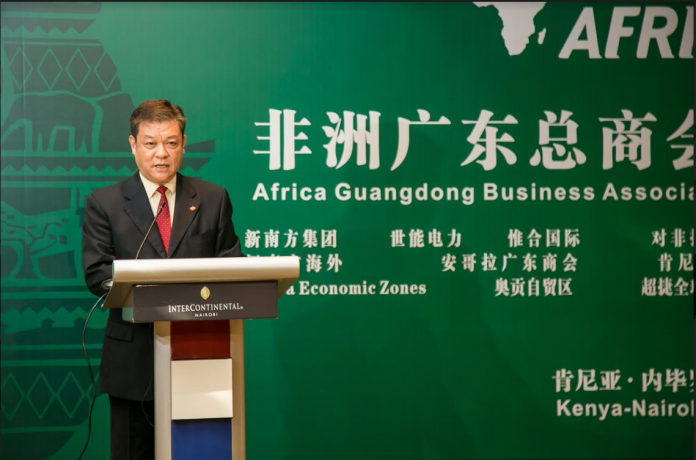 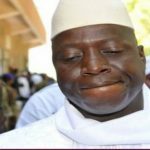 Its agenda is in line with the “Belt and Road Initiative” and the Guangdong-Hong Kong-Macau Greater Bay Area framework agreement for promotion of Guangdong’s investment in Africa that also seeks to improve employment level of local labour force in Africa. 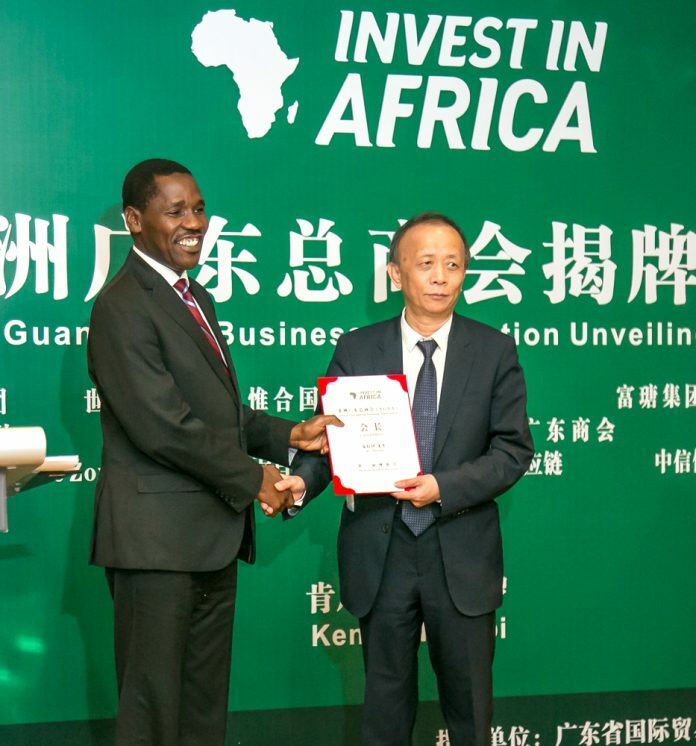 The founding chairman of Africa Guangdong Business Association Mr. Zhu Layi, CCPIT Guangdong President Mr. Lin Tao and delegation from Kenyan Government unveiled the AGBA Golden Plate. 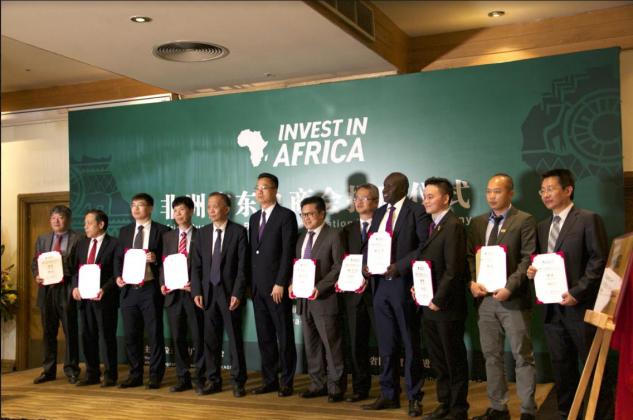 This acts as an important link between the Greater Bay Area of Guangdong, Hong Kong and Macau with the African continent, AGBA, together with the established branches in Africa will focus on offering the service and guarantee for Chinese enterprises that conduct their business in Africa and furthermore to integrate developmental projects in Africa to channel more investments and promote economic growth. 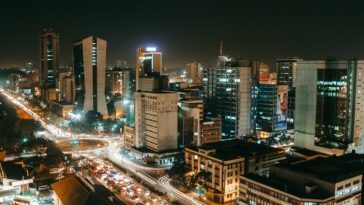 This will also go along way in raising the percentage share contribution by manufacturing to GDP as envisioned in Kenya’s President Uhuru Kenyatta Big four agenda, create jobs, and also strengthen the already established private sector.